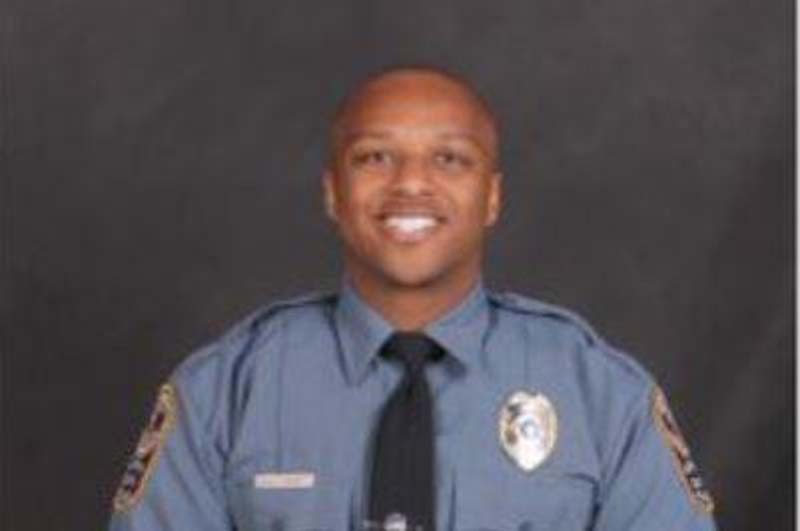 Antwan Toney, a 30-year-old police officer with the Gwinnett Police Department in suburban Georgia, died Saturday after he was shot while checking out a suspicious vehicle, police said. One man was arrested and another is at-large in the fatal shooting of an Atlanta-area police officer who was shot answering a call about a suspicious vehicle, authorities said Sunday. Antwan Toney, 30, died Saturday afternoon after being transported to Gwinnett Medical Center in Lawrenceville, Ga., the Gwinnett County Police Department posted on Twitter. Police Chief Butch Ayers described Toney as "very jovial, very dedicated to his job and to serving his community."